This month, scroll down for a list of holiday craft markets (Christmas is less than four weeks away! ), a good piece from HGTV with some bathroom updates for under $100 and The Coast’s pick for the best desserts in Halifax! You will also find information on what’s predicted for the Canadian housing market in 2019 as well as our latest listing, a large four bedroom home with a deck that overlooks the ocean! 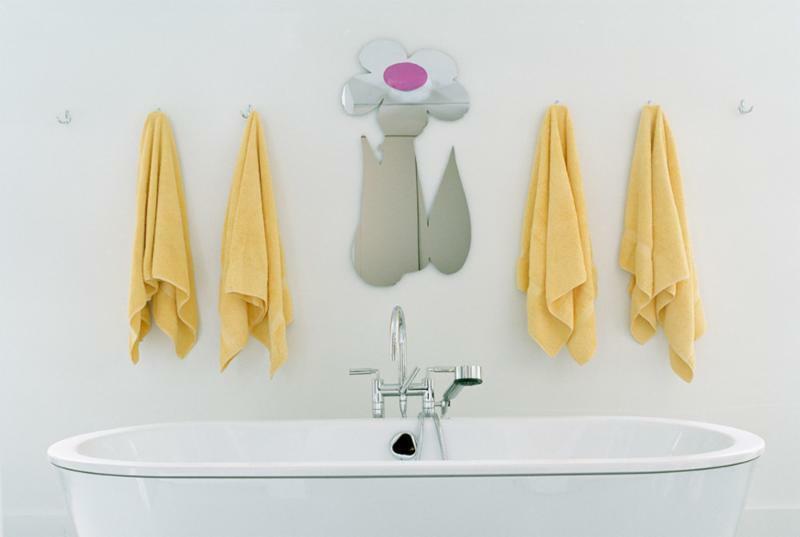 There’s no question that the bathroom is one of the most important spaces in any home. It should be a place to escape for some peace and quiet. If your bathroom isn’t feeling like a sanctuary, and instead, outdated and bland, there are quick and cost-effective ways to fix that. These 10 easy updates all cost less than $100 and will make you fall in love with your bathroom again. Get in the holiday spirit and shop local by visiting one of the many holiday markets. 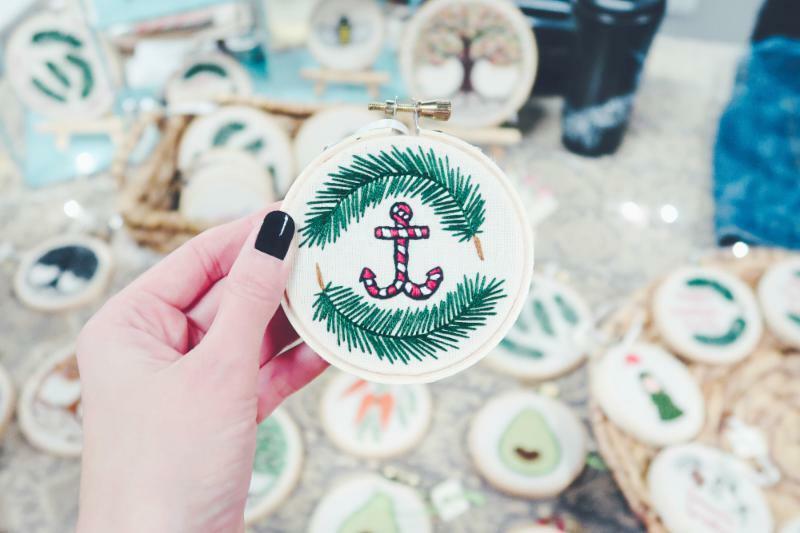 Whether you are searching for the perfect gift for someone special or celebrating holiday traditions, there are lots of amazing finds at the many markets in Halifax. 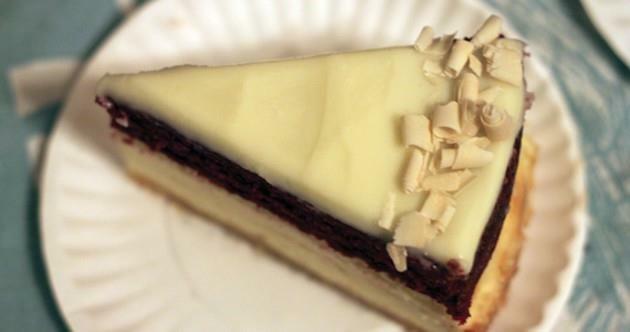 When the cold weather arrives, so do cravings for comfort food and that includes dessert. While holiday baking may be a few weeks away, here are three spots in Halifax that will satisfy!